Has America sold its soul for BP dollars? Did a corrupt foreign corporation buy off our government, courts, media, and the scientific and academic communities? Who profited from history’s worst environmental disaster? 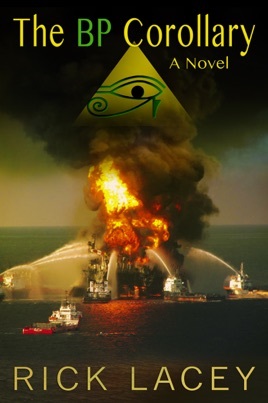 Did BP spend $500 million to perpetuate a lie and suppress news coverage? Is our government involved in a cover up? Are cleanup workers dying from illegal toxic dispersants? Did our military provide deadly oil-eating microbes? Is the $20 billion compensation fund really coming from taxpayers? Would our Founding Fathers have allowed a foreign corporation to murder Americans, destroy a national treasure, and go unpunished? Two fired BP insiders and the women who love them set out to answer those questions and force BP out of America forever. Follow them around the world as they unravel an intrigue that only begins with the explosion. Join their life-and-death struggle as they become warriors in a 200-year-old battle between the world’s most powerful families, ... a fight they will win … and the world will lose.